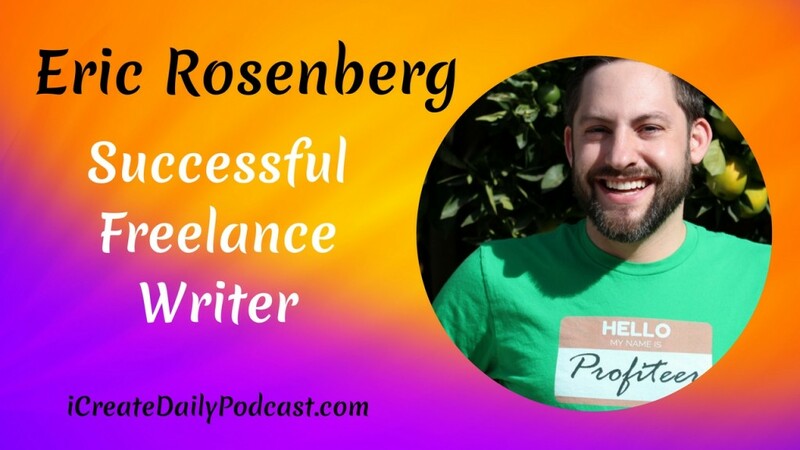 Eric Rosenberg is a successful freelance writer who’s articles have appeared on sites such as Huffington Post, Investopedia, and Business Insider. Eric also a personal finance blogger, host of two podcasts, public speaker, DJ, and private pilot.! As a full-time freelance writer, Eric has created a life for himself and his wife and two young children, doing work he loves to do, (most of the time). 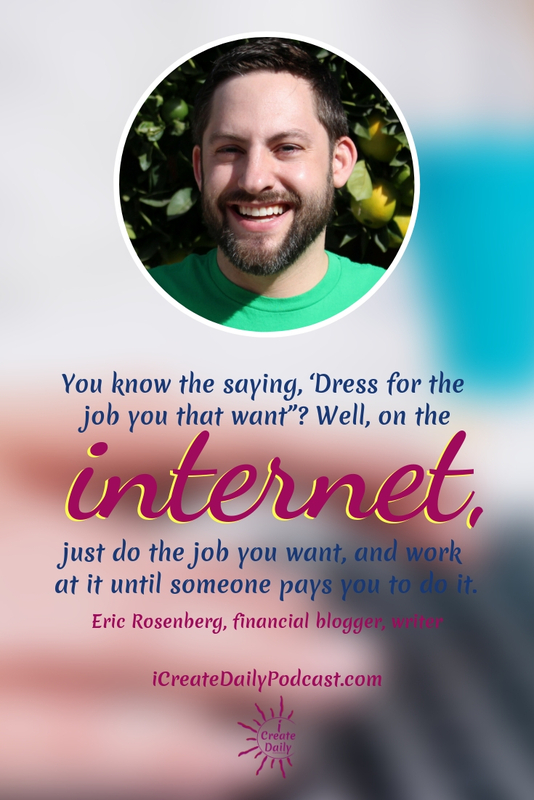 Eric is one of those entrepreneurs who freely shares his income reports to help other freelancers and bloggers learn how to earn money online. Eric is delightful, fun, informative and encouraging, so tune in and enjoy!